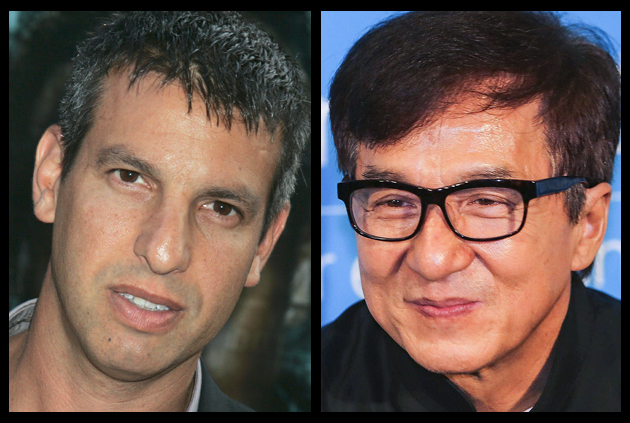 Sony Pictures has set Jeffrey Nachmanoff to direct Five Against A Bullet, the action thriller that is anchored by Jackie Chan. Matt Corman and Chris Ord (Covert Affairs) are writing the latest draft under Nachmanoff’s supervision. Nachmanoff most recently wrapped the Keanu Reeves-starrer Replicas. Here, five bodyguards from around the world, with a variety of complementary skills and abilities — led by the infamous Frank (Chan) — are hired by a Latin American politician to protect him during a violent election. 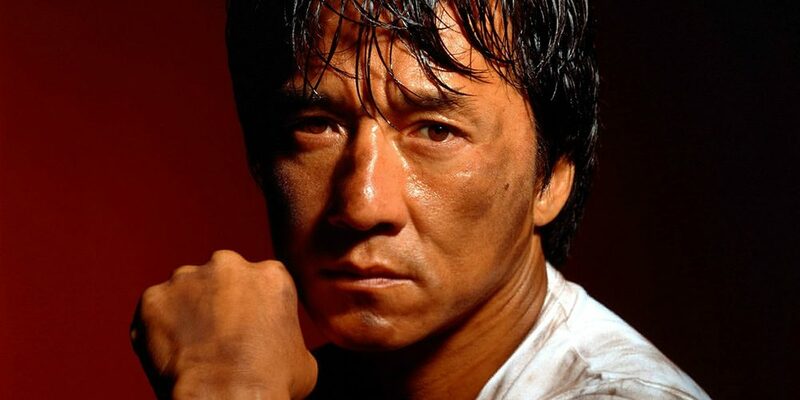 It’s a departure for Chan, who usually does his Hollywood action films as two-handers, like the Rush Hour films. He has demurred when offered a place in The Expendables ensemble, so this is really his first true ensemble effort. 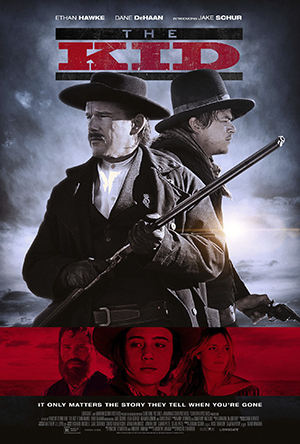 Synopsis: After his father is killed by a drug cartel, a Mexican politician hires the five best bodyguards from around the world to protect him through a contentious election.